Home GCash How News NTC Telecom GCash Account Locked: Guide to Unlocked your Account. 1. GCash Official Facebook Page: https://web.facebook.com/gcashofficial/ or Click Here. 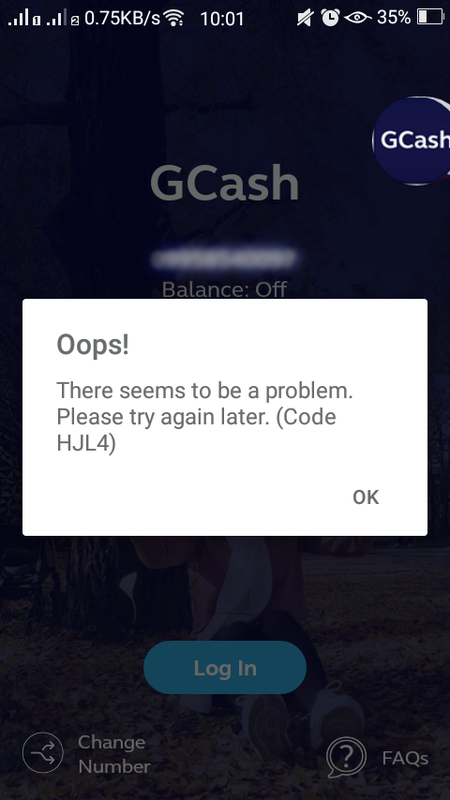 - advise them that your GCash Account was locked out. Kindly wait for our GCash Care's response. Subscriber can change MPIN by dialing *143#, choose GCash > Account > Change Pin, enter the temporary MPIN and enter his/her desired MPIN or by opening your GCash App > My Account > Change MPIN. Here is the sample email completing the MPIN reset. How to change PIN if MPIN reset already expired? To change your MPIN, send CHG<space><old MPIN><space><new MPIN> to 2882. Ex: CHG 1234 4321. GCASH: What are the verification levels? How to Setup Recovery details on GCash to more easily manage your account? GCASH HELP KEYWORDS! Read More Here! How to Verify your GCash Account (KYC) online after registration? How to see your Preview Balance on login page using GCash App. GCASH: Where to Cash-In your GCash Account? Register a new Account and Get P50.00. GCash: How to Cash-out on Robinson? GCash: How to Cash-out on SM Department Stores? GCash: How to Cash-out on Expresspay? GCash: How to Cash-out on Bayad Center? GCash: How to Cash-out on Puregold? GCash: How to Cash-out on RD Pawnshop? GCash: How to Cash-out on Tambunting Pawnshop? GCash: How to Cash-out on Villarica Pawnshop? Help this page to gain more audience. SOLVED: Forgot PAYMAYA Card PIN. PAYMAYA: EXCEEDED ACCOUNT LIMITS SOLUTION FOR SENDING MONEY. paano gagawen para ma unlock ang gcash kasi paulit ulit lang tapos hindi sya magamit.